The first picture of Evan Peters as Quicksilver has been released showing a slightly younger version of the chracter than we will see in Avengers 2. The picture gives away a lot of new information about the movie like the fact Professor X can walk now after being crippled by ricochet bullet in the first movie. Some of the pre material we have seen has shown him in his iconic wheelchair so it will be interesting to see how the movie pans out. 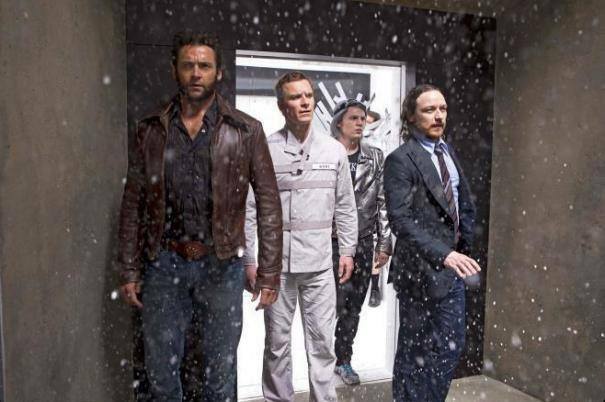 Seeing Evan Peters as Quicksilver next to Michael Fassbender’s Magneto gives us the idea he wont be his son in this movie as the age difference would mean Magnito had him when he was about 10. It’s going to make Avengers look amazing if they do more qith Quicksilver or have his original origin. To see how it all pans out we will have to wait for the release date which will be here soon.